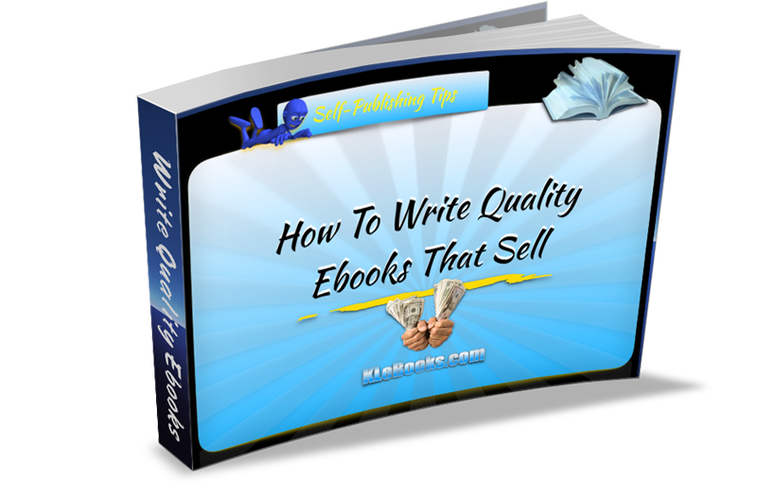 How To Write Quality Ebooks That Sell! Here Is A Short Report That Can Help You Start Your Ebook Business! And Choose "Save Link As"